These numbers are only active when the SMTD phone system is experiencing an outage and will remain inactive otherwise. Buses operate on regular schedules Monday through Saturday. System delays, detours, etc. will be posted here and on our Twitter feed as they occur. On light snow days, buses may run 5 to 10 minutes late during peak traffic hours. Large accumulations of snow or ice and excessive flooding may cause disruptions of service. Call (217) 522-5531 for confirmation of your route's status. 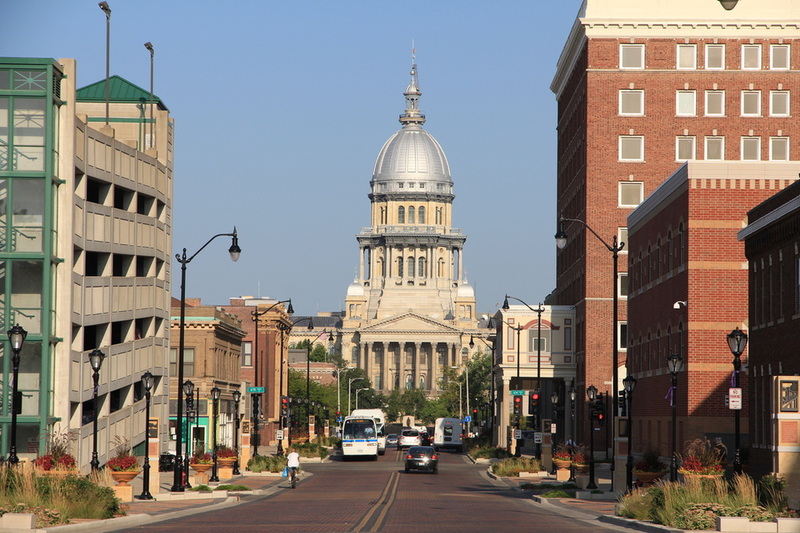 The Sangamon Mass Transit District (SMTD) provides public transportation on 17 daytime fixed routes throughout the Springfield, Illinois area. Five night routes operate Monday through Saturday with the first bus leaving the transfer center at 6:45 PM and the last bus leaving the transfer center at 9:45 PM. The fixed-route buses provide service to medical facilities, major employment centers, tourist attractions, major retail shopping centers, schools, colleges, professional buildings, the central business district and all major points of interest. All buses are lift-equipped or have ramps to provide accessibility to those who cannot board the bus via steps. 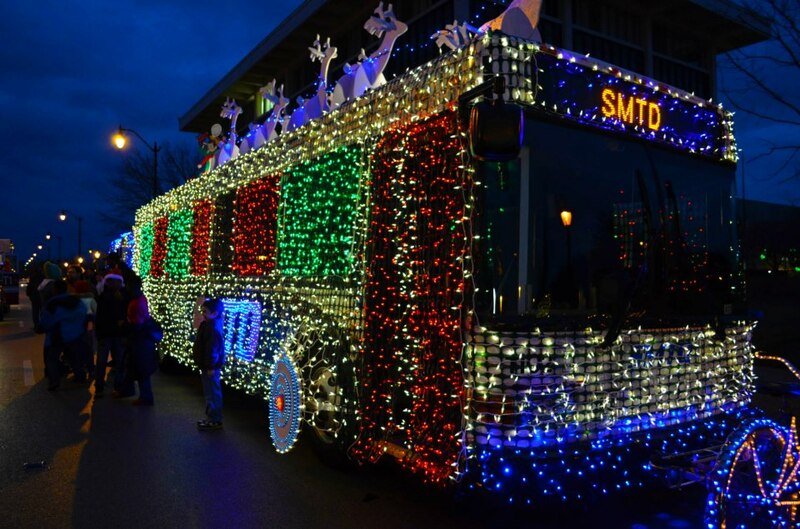 The SMTD also operates Access Sangamon, which is origin-to-destination service for persons with disabilities who cannot use the fixed-route SMTD buses. Consult the Access Sangamon page for more information and to submit an application for the service.